What if you are, in fact, the luckiest person on the planet, unafraid of taking inspired actions, knowing that things always work out for you in the most brilliant and amazing way? 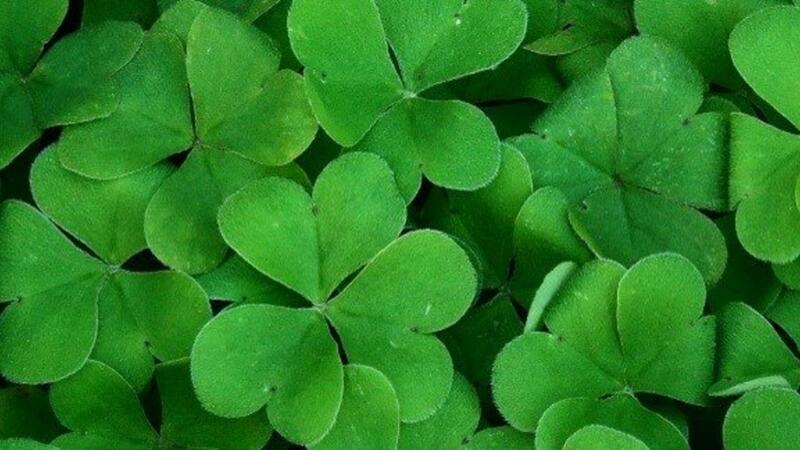 It turns out, "lucky" people have a whole lot in common. It all begins with how we see ourselves and what we expect. "Lucky" people listen to their intuition, take inspired risks, and open themselves to opportunities each day. "Lucky" people are known to consistently hang out with other "lucky" people... which leads to more luck all around! 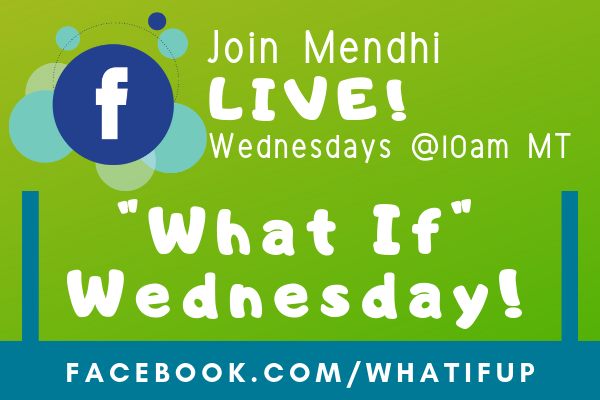 Check out our What If Up Online Club to connect with our community and explore the new possibilities for seeing ourselves as "the lucky ones." Give yourself a extra boost of possibility to fuel your imagination, lift your spirits, and perhaps let a bit of good luck rub off on you today... and every day!